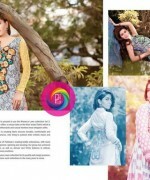 After grabbing the heights of fame from Rashid Textiles Monarca lawn dresses 2014 volume 2 for women now they are one more time back with their latest lawn dresses 2014 volume 3 for women. This collection has been introduced just few days back. 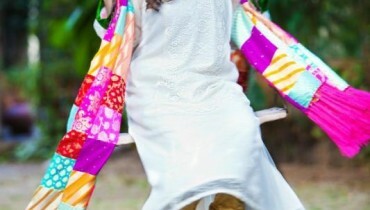 Rashid Textiles is named out to be one of the most renowned fashion textiles in Pakistan that has been known out to be one of the most reputable ones. They are just involved out in serving with the women based collections that are dealing out with the seasonal collections only. 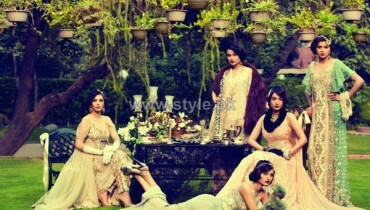 They offer out with their collections inside the product lines of classic lawn, marvi lawn, Liza crinkle and so on. Now right here we are pasting up some of the fine looking pictures of Rashid Textiles Monarca lawn dresses 2014 volume 3 for women. Inside this lawn collection the fashion mill has been offering with the unstitched three piece suits that are offering with long shirts, plus duppattas and salwars. In all the dresses the brand mill has made the sophisticated use of embroidery along with the print styling versions as well. Some of the dresses are added with the block designing as well that is evidently set on the neckline, sleeves and borders of the shirts. The colors are all added in the soft and light flavors that are making the collection quite fun loving colorful and eye catching ones. 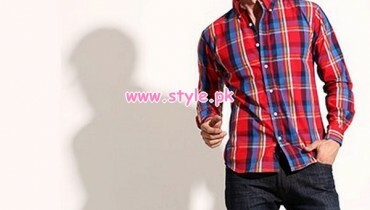 The brand has set this whole collection in reasonable rates with the ever best designs. So what are you waiting for? Catch this appealing collection right now! Now you can even visit Monarca and Rashid Textiles facebook home page for knowing for about this splendid collection of lawn dresses 2014 volume 3.